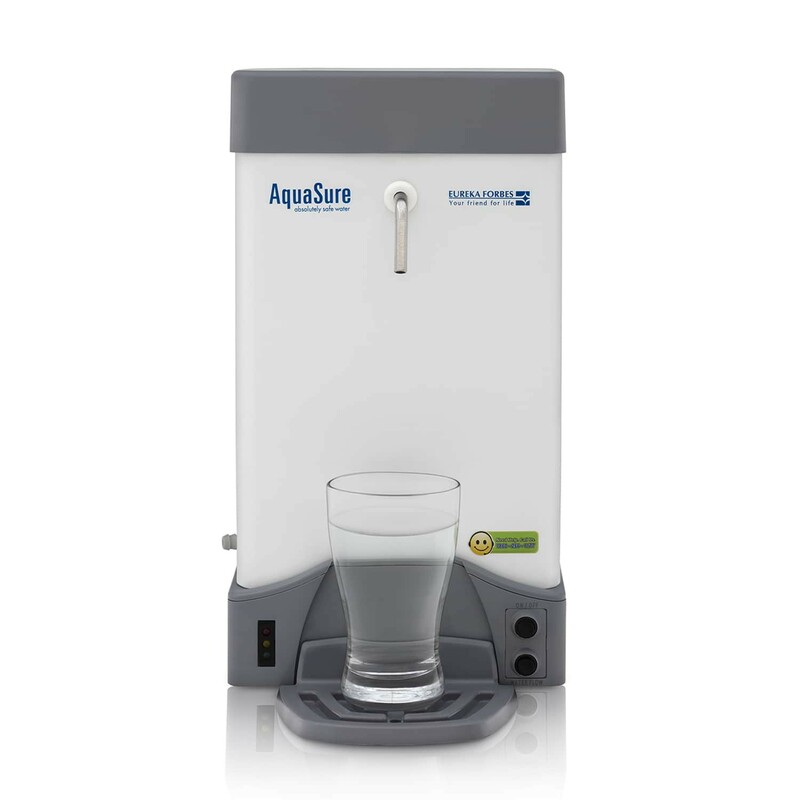 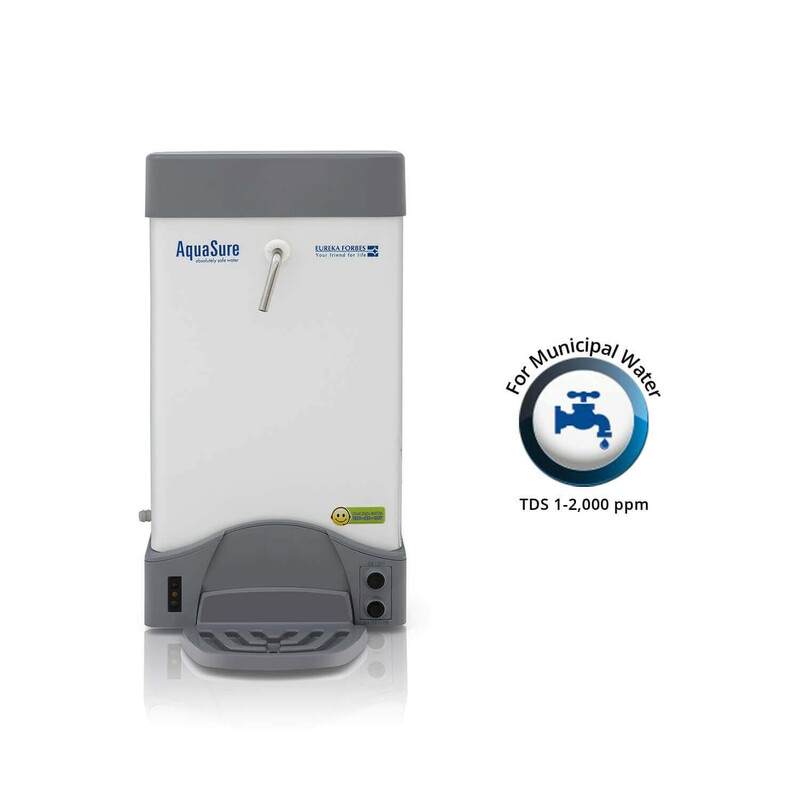 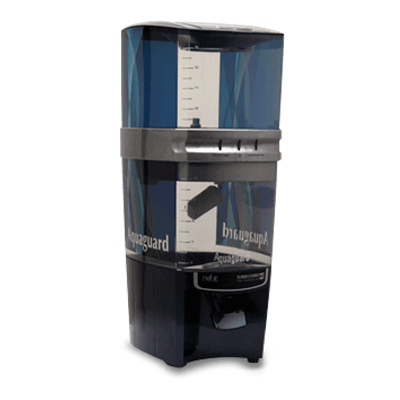 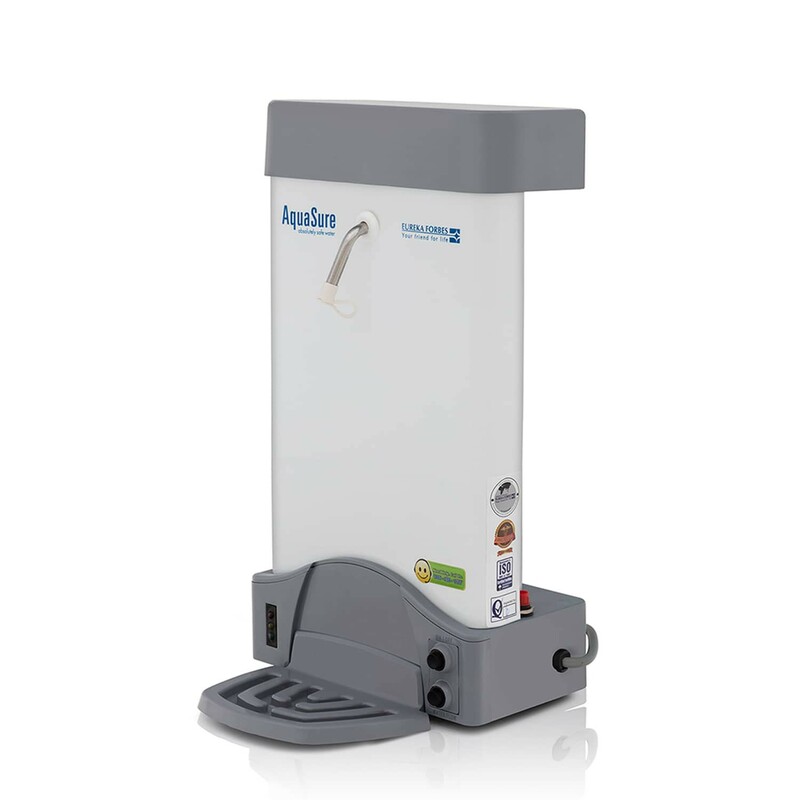 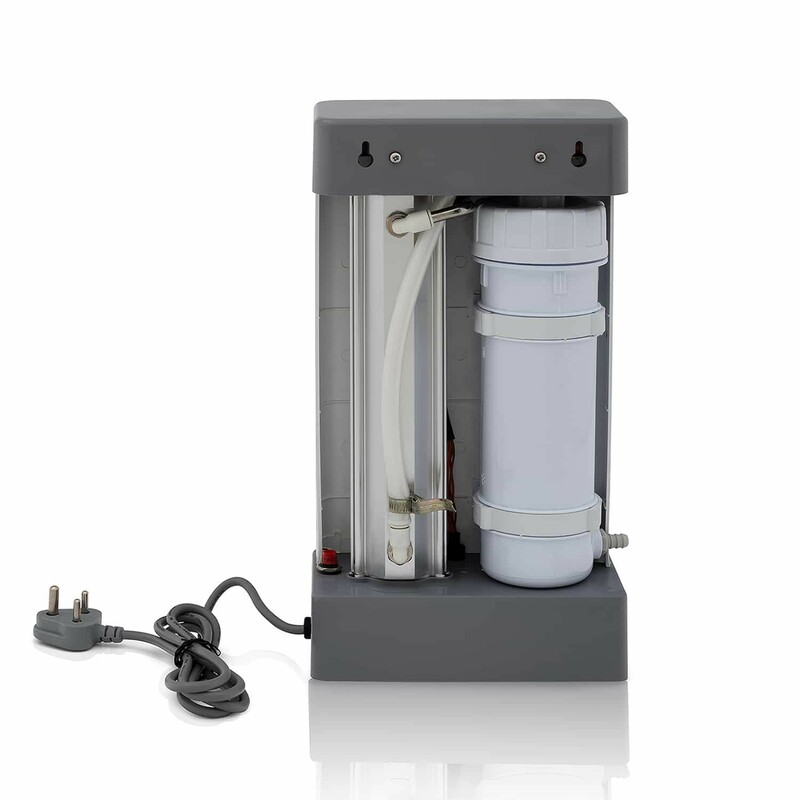 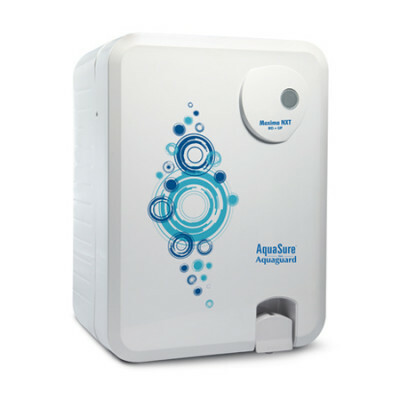 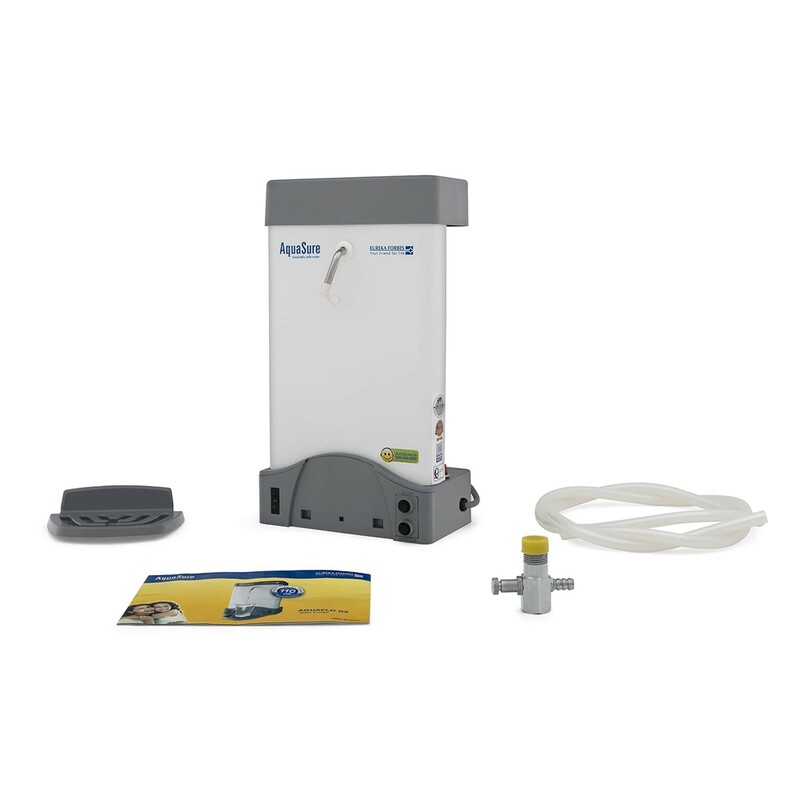 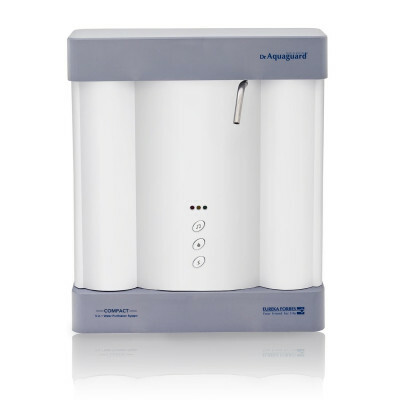 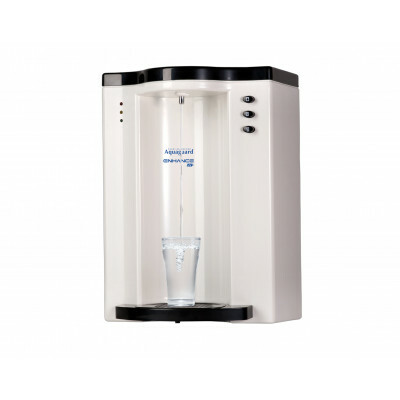 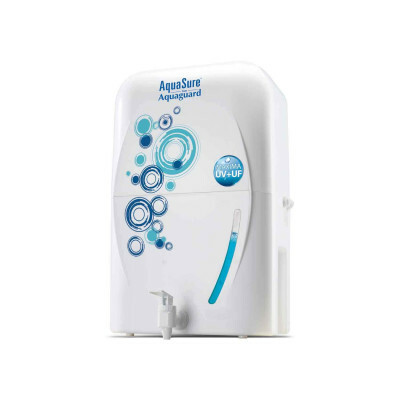 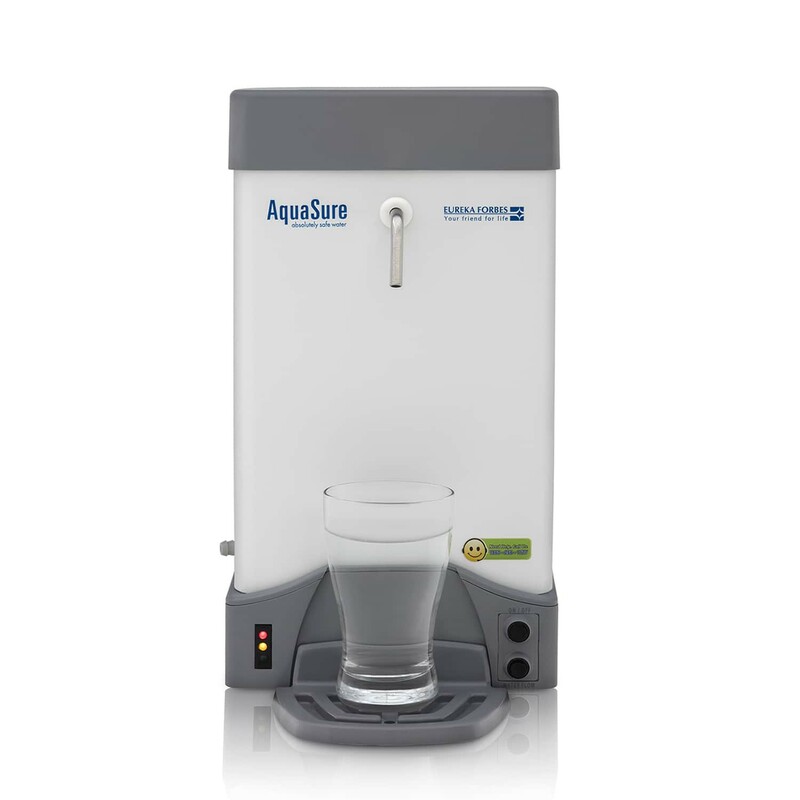 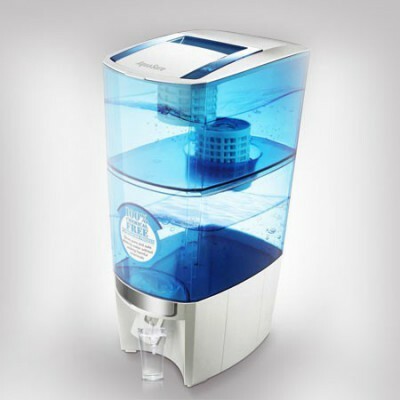 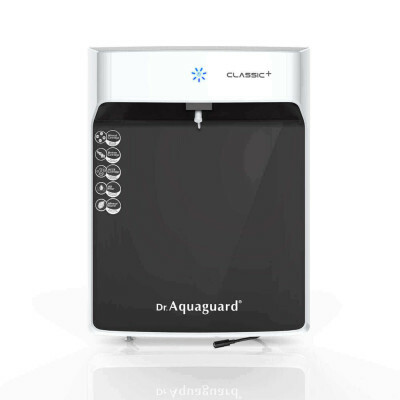 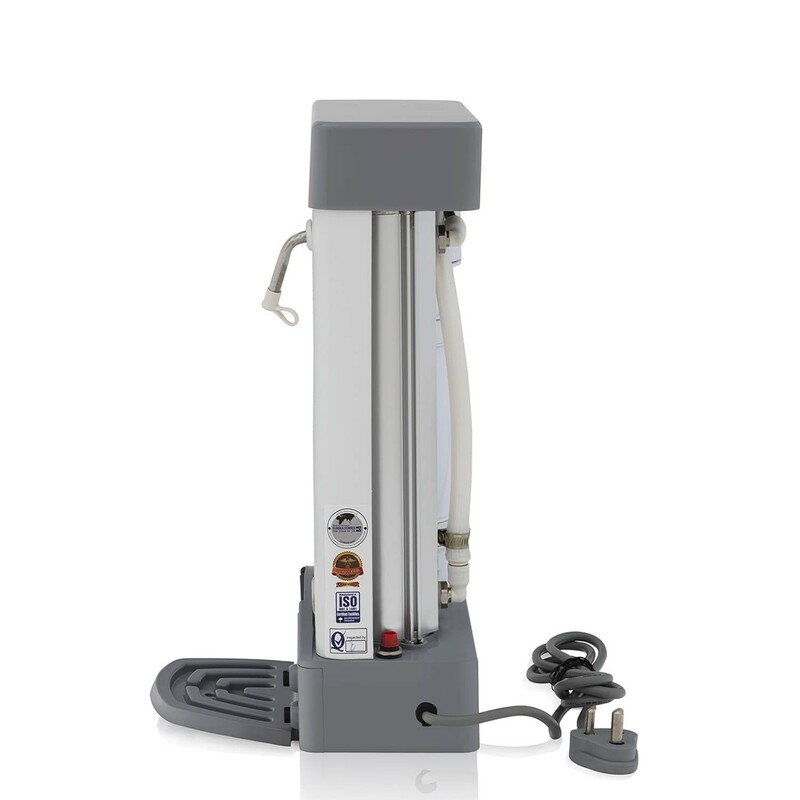 The Aquaflow DX would be the ideal choice for those who are willing to bring home their very first electric water purifier. 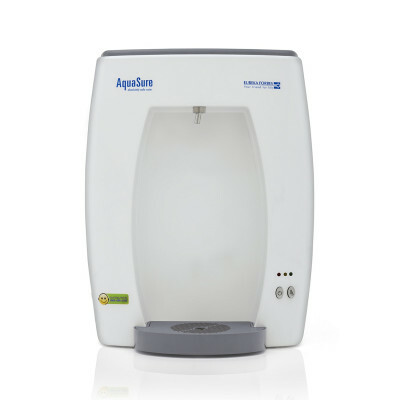 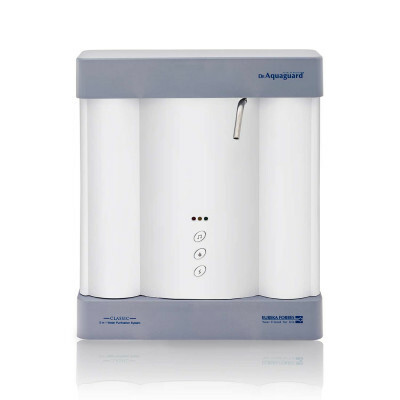 Equipped with a dual cartridge, it can eliminate suspended particles, organic compounds and odor from the water you drink to make it taste sweet. 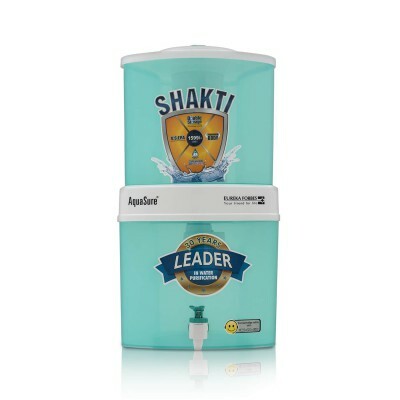 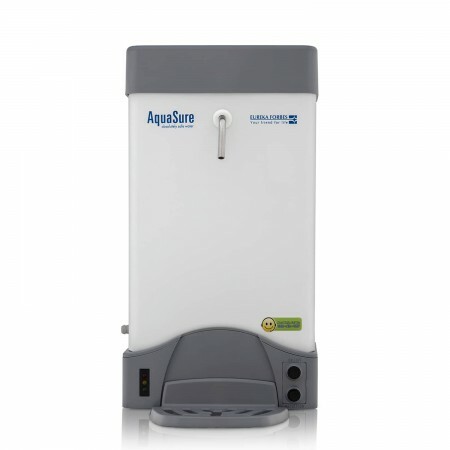 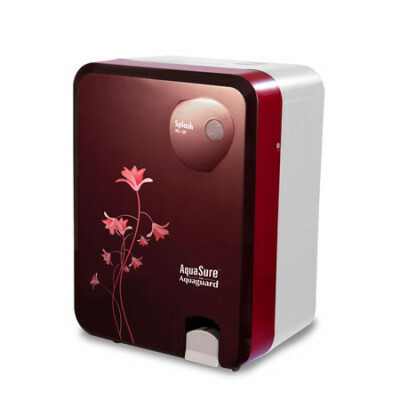 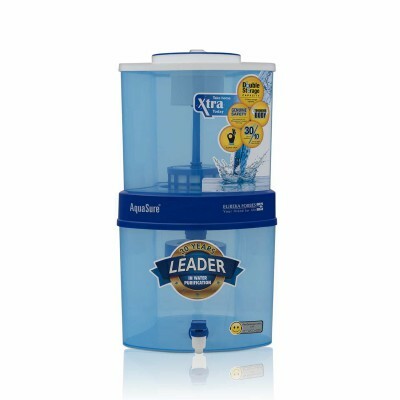 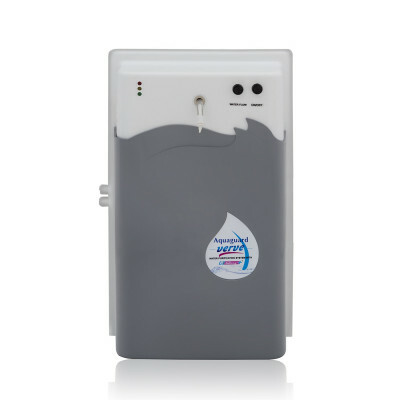 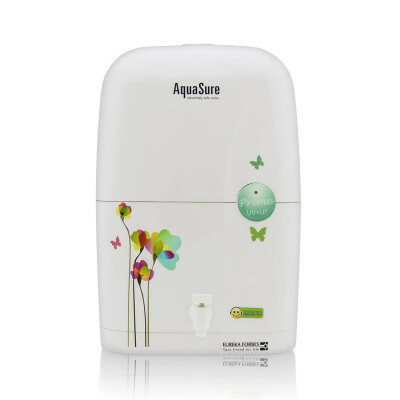 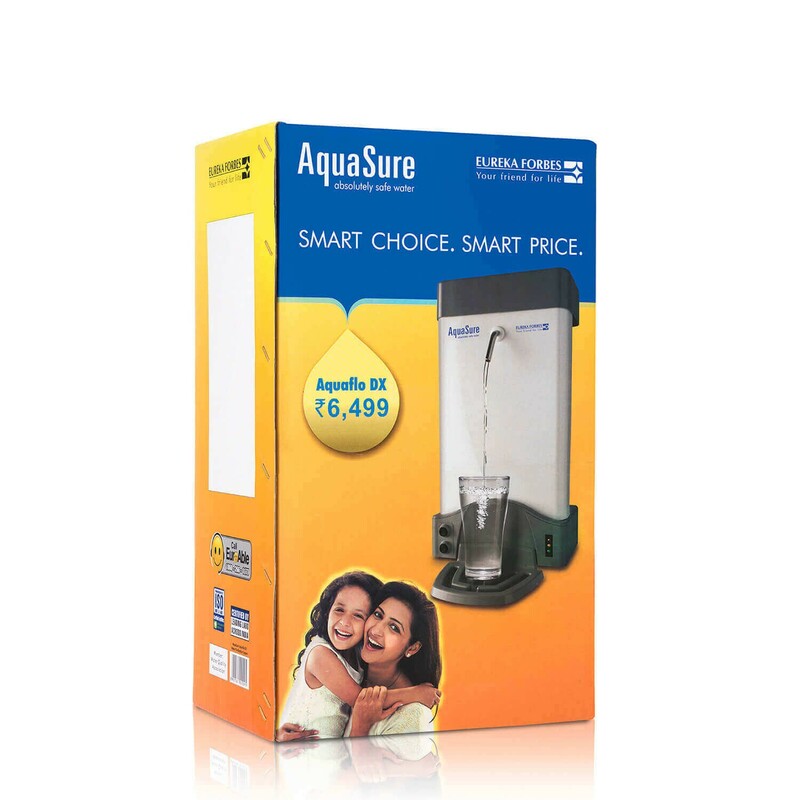 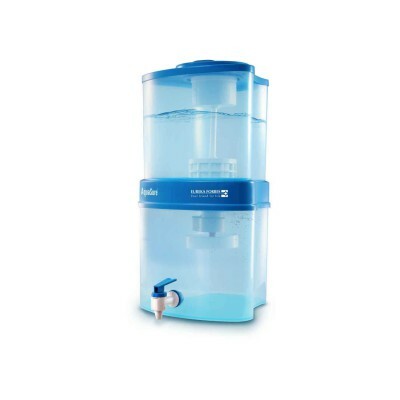 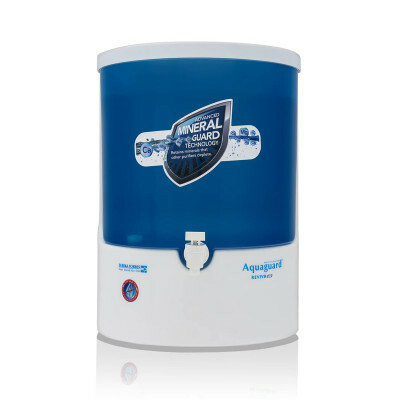 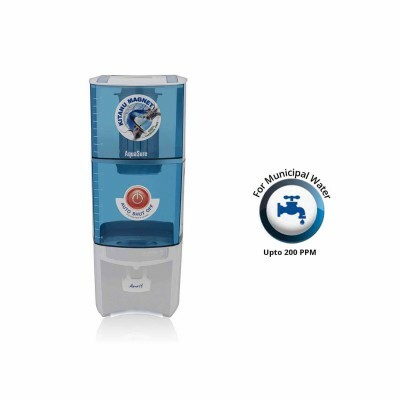 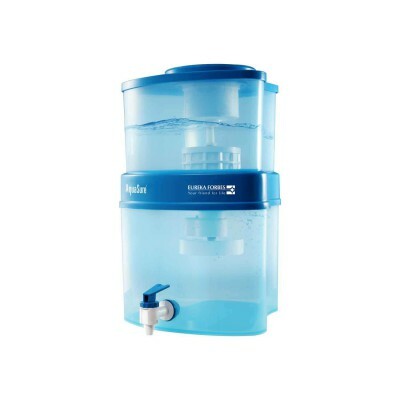 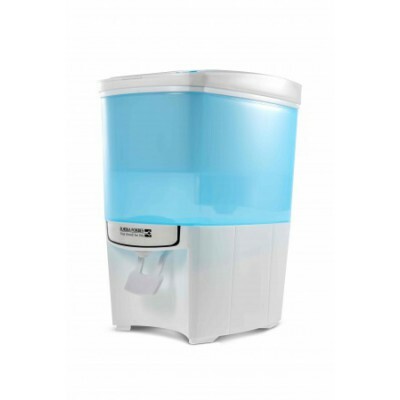 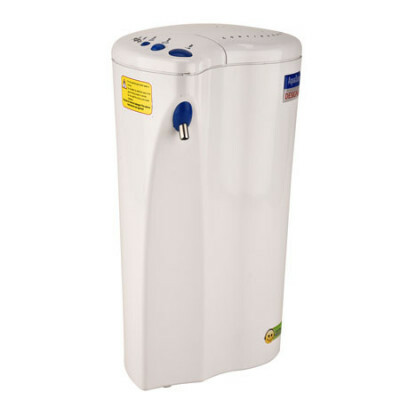 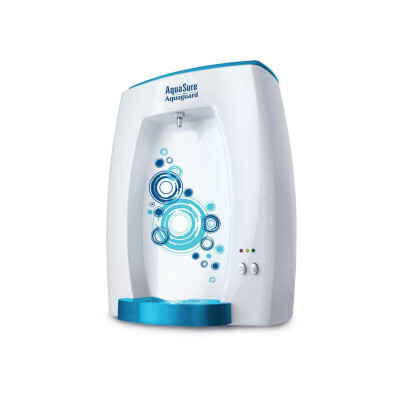 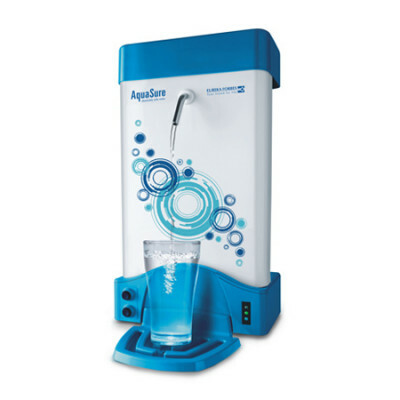 The purifier with its advanced technology can now deliver upto 2 liters of water in just a minute. 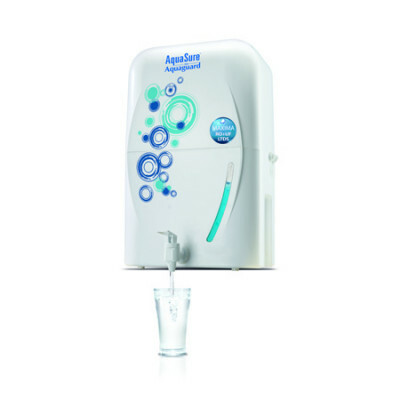 May it be filling up bottles to be carried outdoors or stocking up water at home, the Aquaflow DX would be the right choice to make. 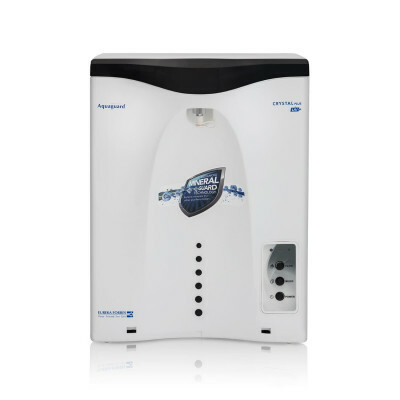 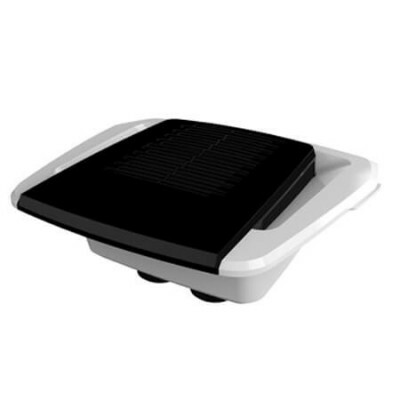 The in-built voltage stabiliser ensures that your purifier works flawlessly even during voltage fluctuations or low voltage.